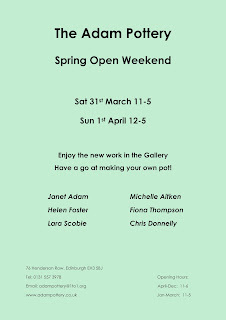 Details below of the forthcoming open weekend at my studio; the last one I’ll be taking part in before moving. I’ll have a variety of work for sale, including lots of older pieces reduced! The search for a suitable building is underway…hoping to view some later today! Was reminded of all the previous assorted studios and locations I’ve worked in, amazing how adaptable artists are when it comes to workspace. 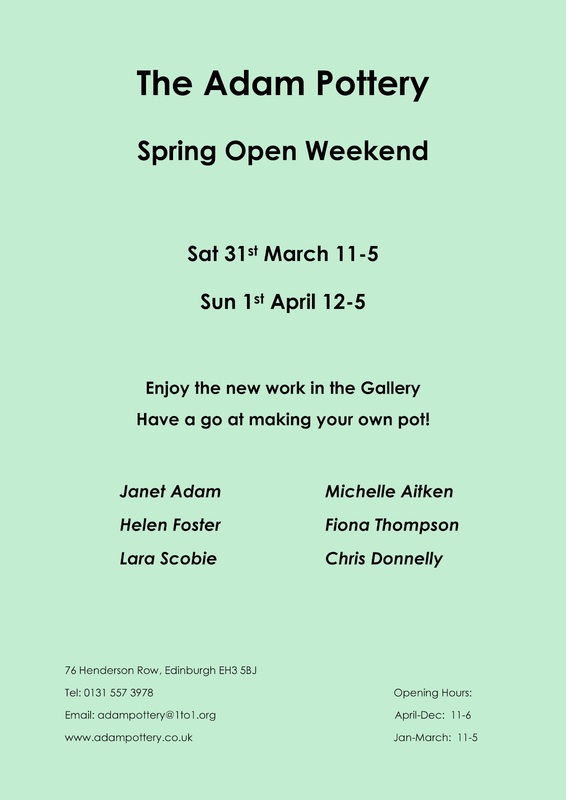 So come along to the Pottery during the next couple of months if you can’t make it to the open weekend, and you’ll be able to pick up a very affordable piece of my work…going to be having a big clear out before moving!